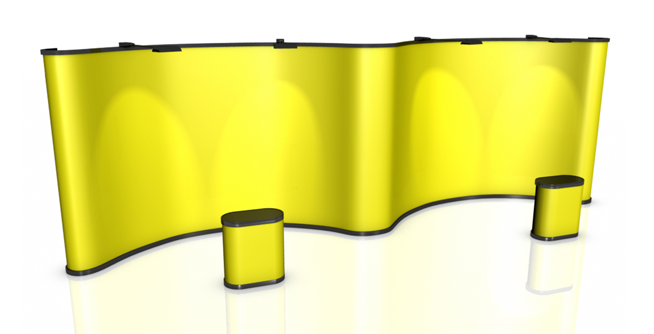 Building regulations require that you put up a safety fence and scaffolding around the perimeter of your construction site. 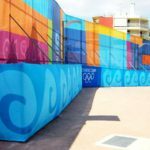 Bare scaffolding and fencing, however, can be annoying to look at for the people passing by the site. 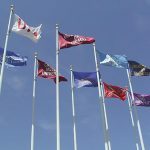 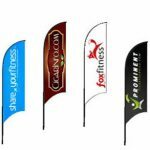 If you install outdoor mesh banners around your safety fence, though, you take advantage of the attention people pay to your on-going construction project and create the opportunity to promote your upcoming products and services. 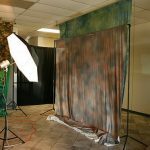 In the process, you get to replace the public’s annoyance at the inconvenience your construction site puts them with excitement for the grand opening of your new establishment. 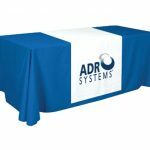 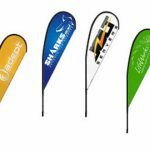 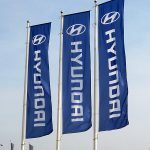 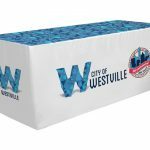 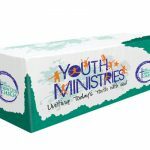 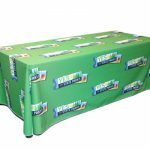 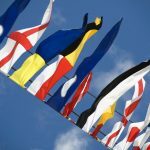 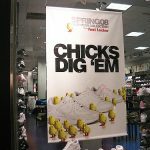 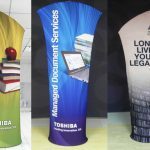 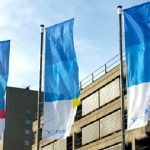 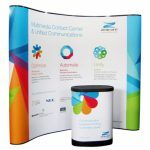 We can help you with printed mesh banners to provide the highest level of excitement you need with our custom outdoor mesh banner printing services. 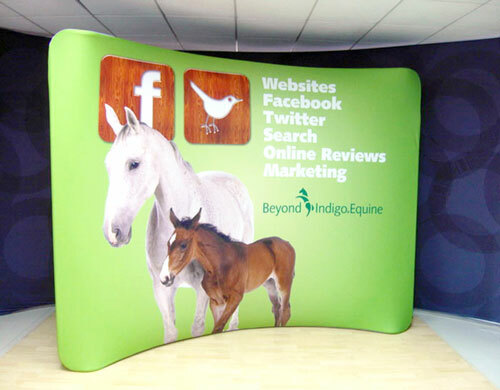 Our fence signage is definitely easy on the eyes. 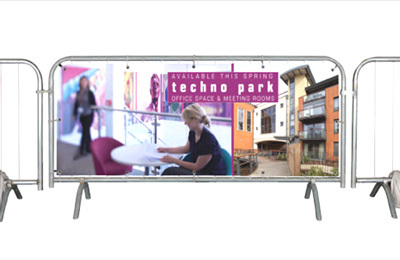 Our custom printed mesh banners are great for optimising your space for advertising, so the public becomes aware of the new establishment you’re opening soon at your site. 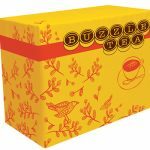 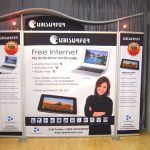 They will help you create the buzz you need to build your new business and catapult it to success. 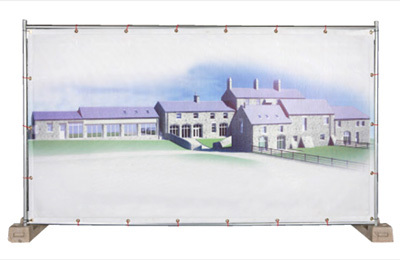 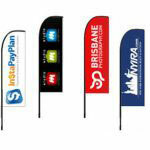 The secret to our fence signage is the printed mesh banners are in full colour using dye sublimation technology. 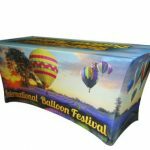 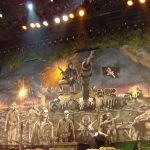 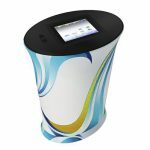 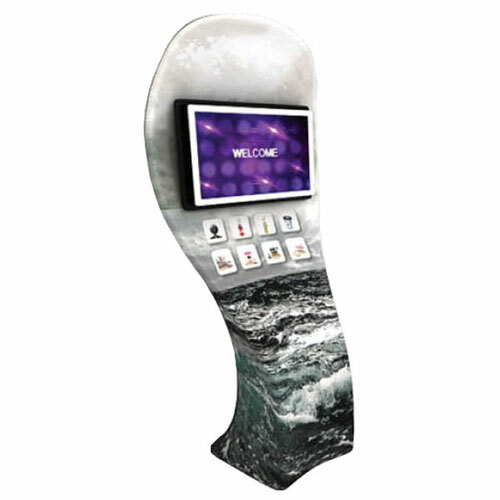 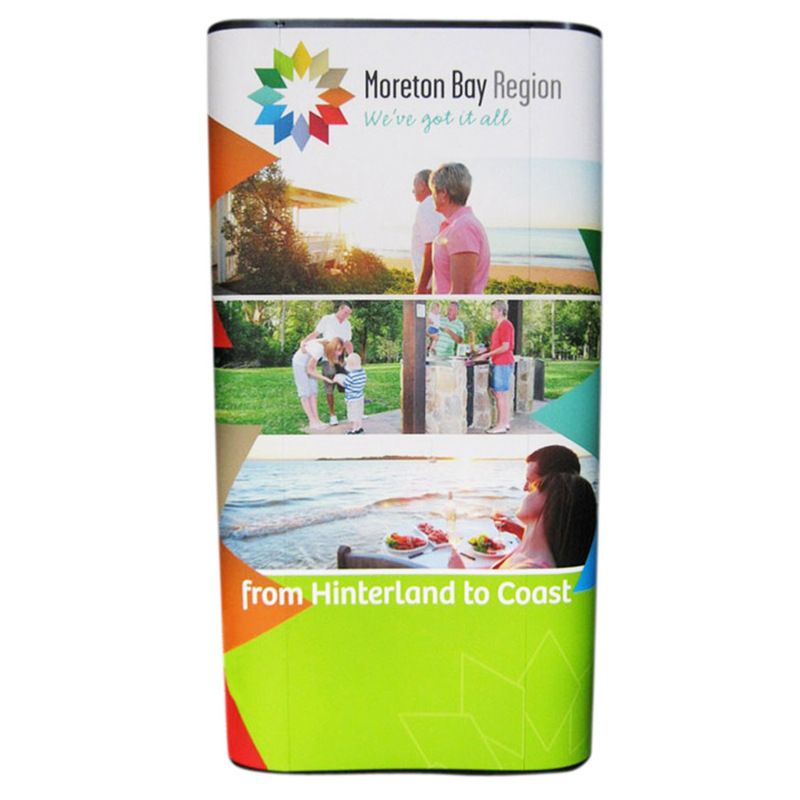 Dye sublimation is a state-of-the-art digital fabric printing process known to yield vivid colours and sharp details on images. 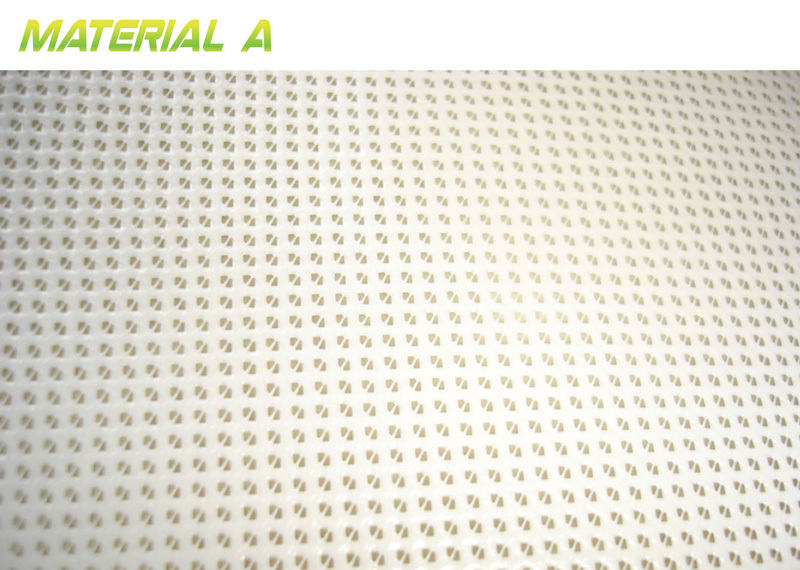 It does so with the use of high heat and pressure so the ink would permeate the very fibres of the material. 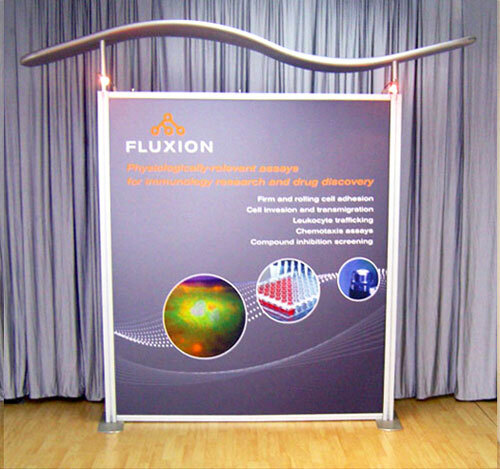 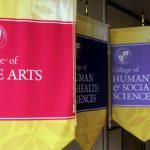 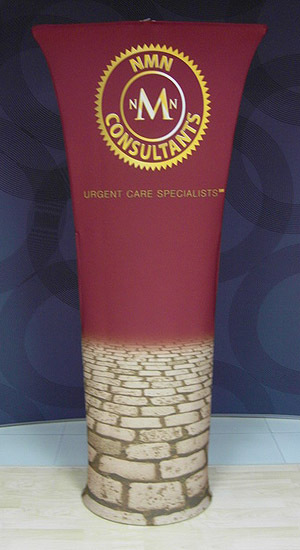 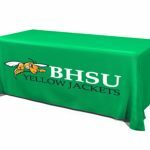 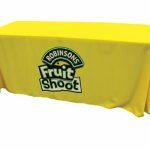 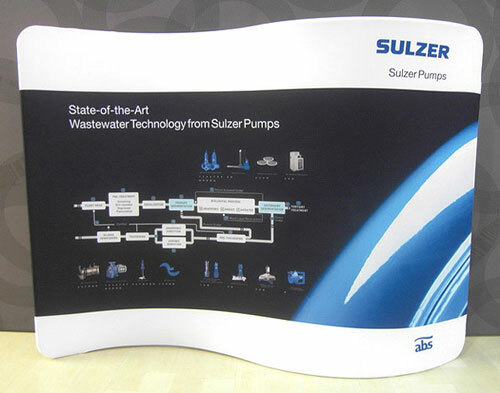 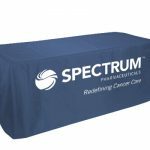 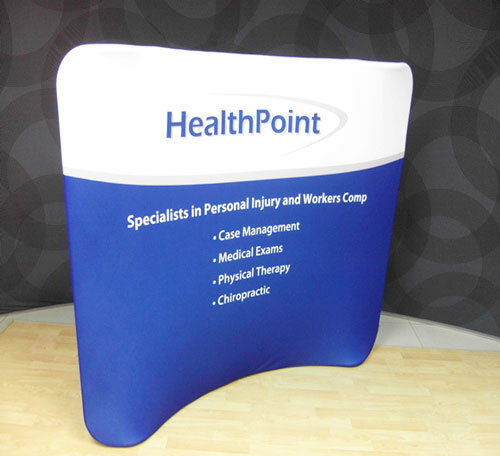 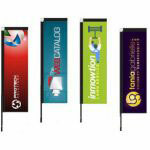 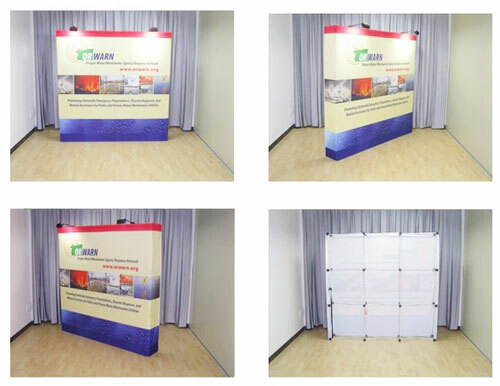 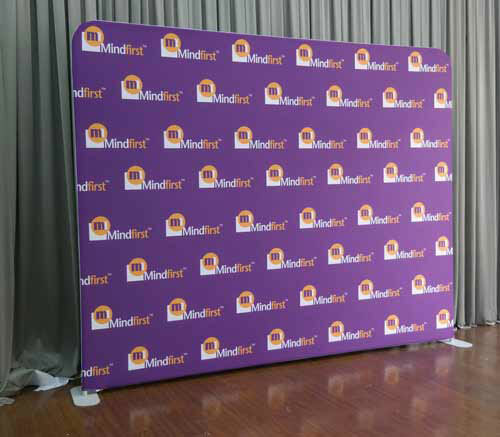 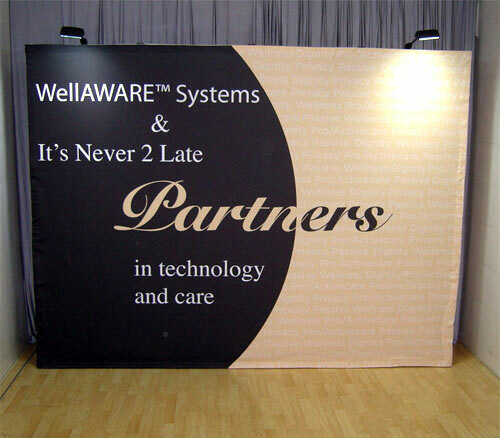 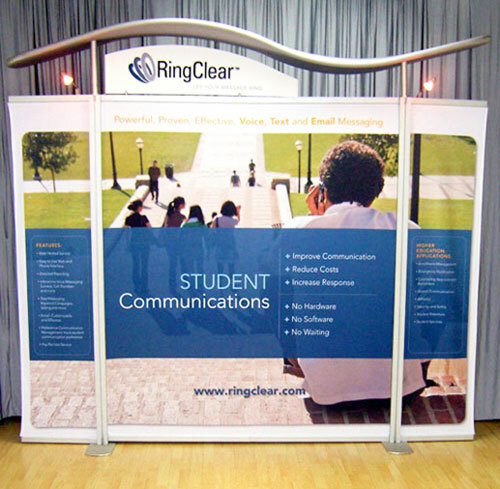 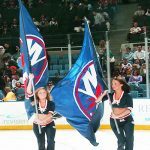 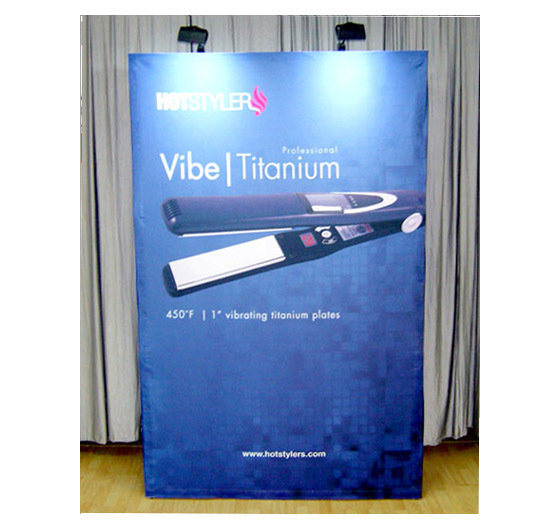 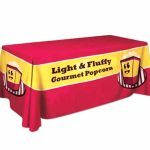 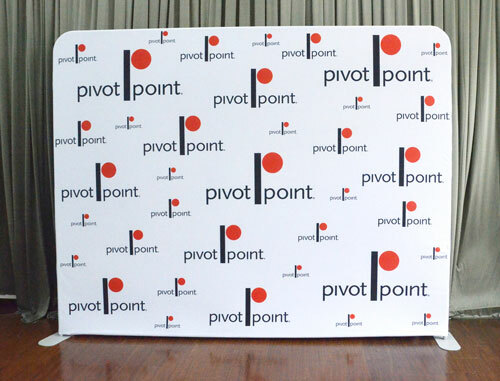 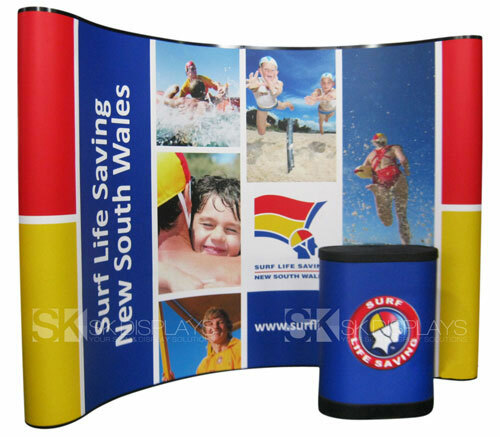 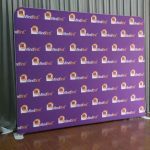 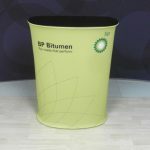 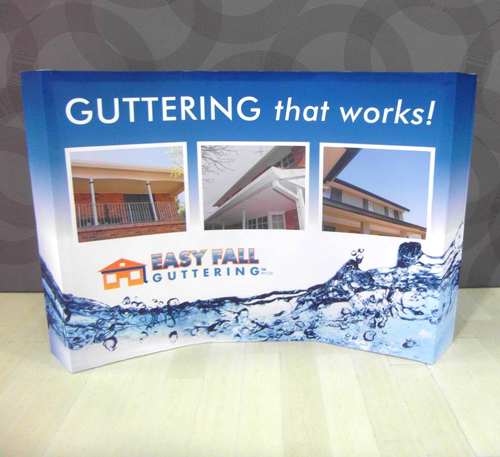 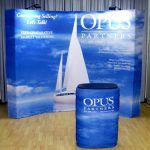 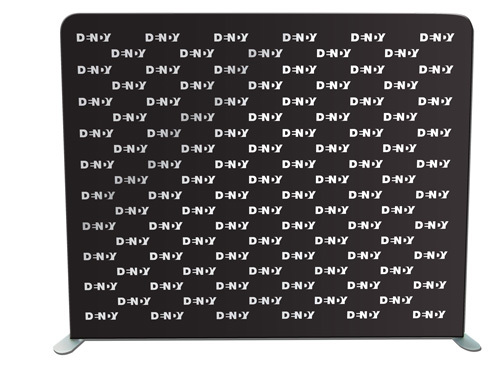 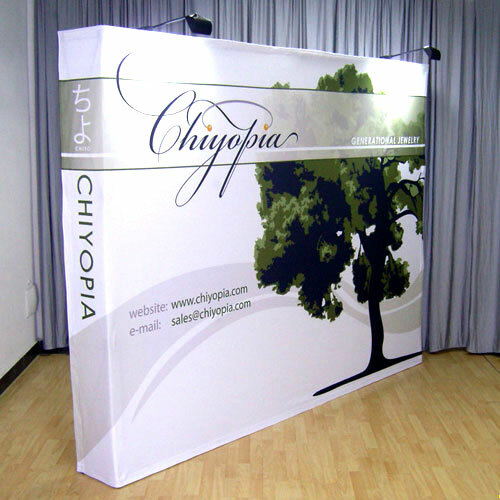 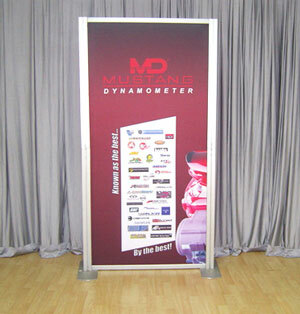 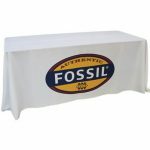 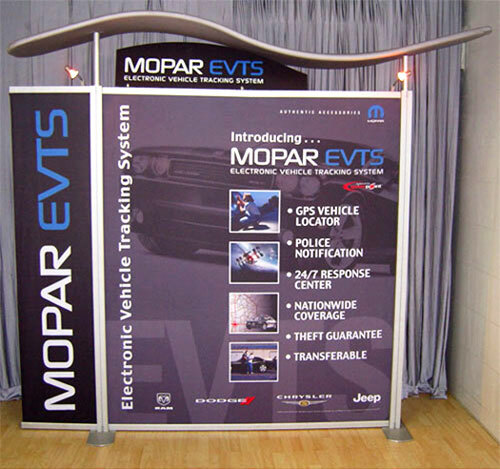 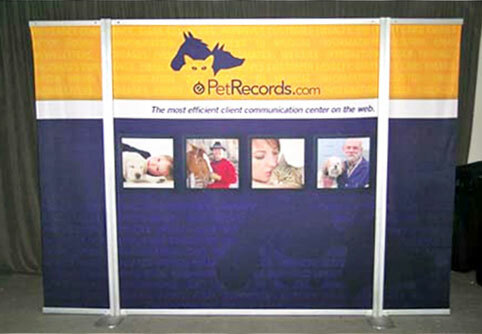 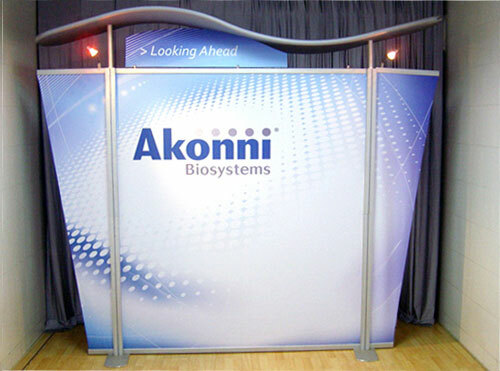 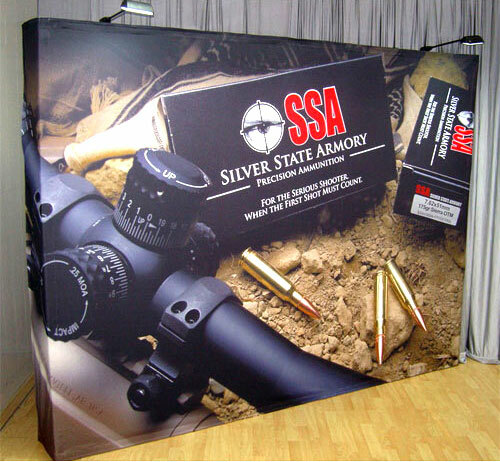 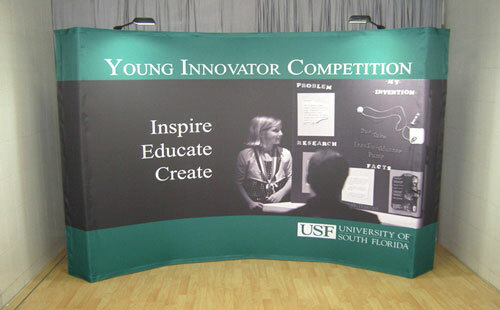 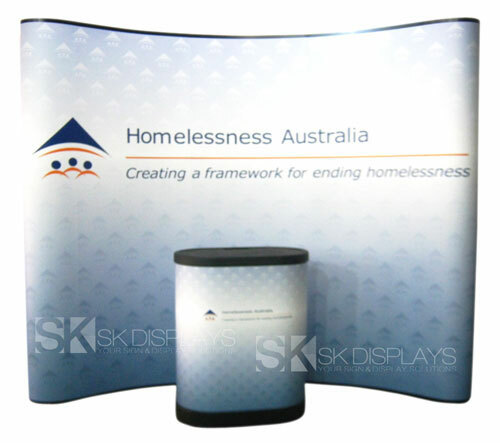 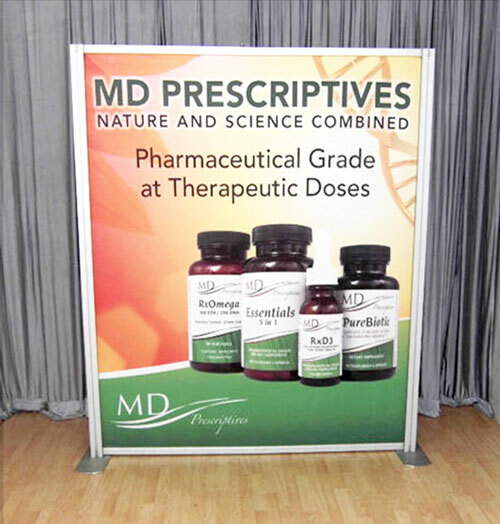 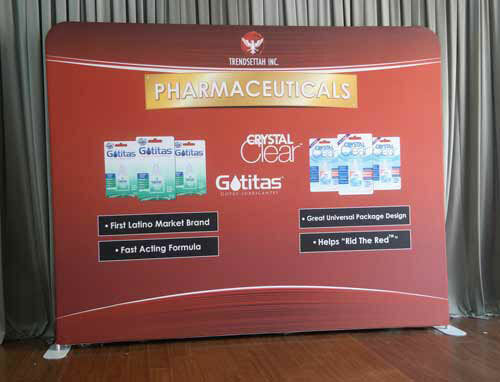 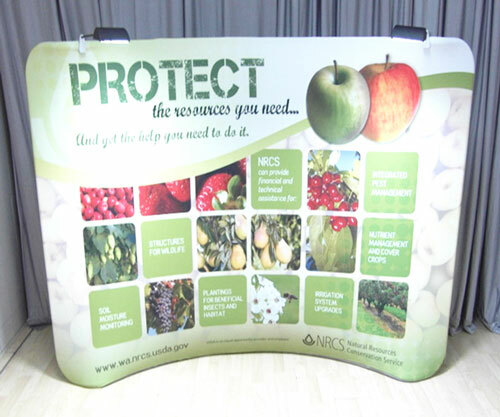 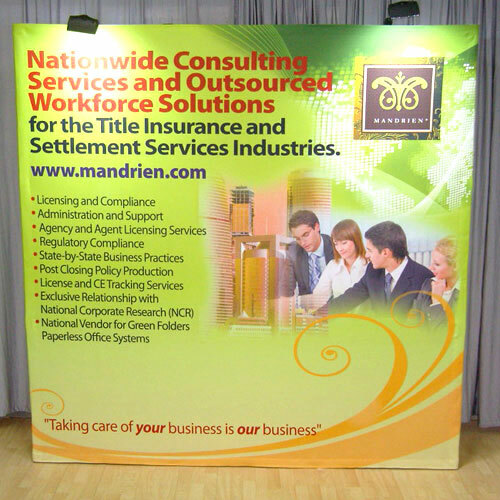 The materials we use for our custom printed mesh banners are guaranteed high quality. 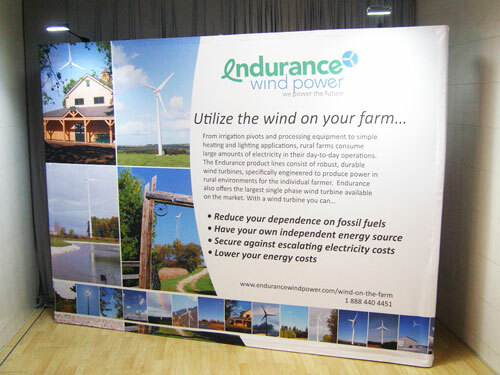 We have two types of materials for our fence banner signs. 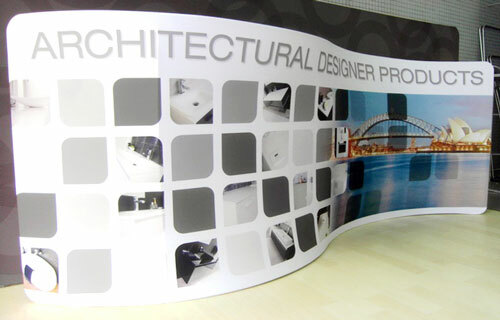 Material A is 300gsm, while Material B is 400gsm. 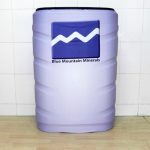 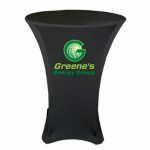 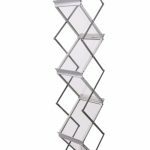 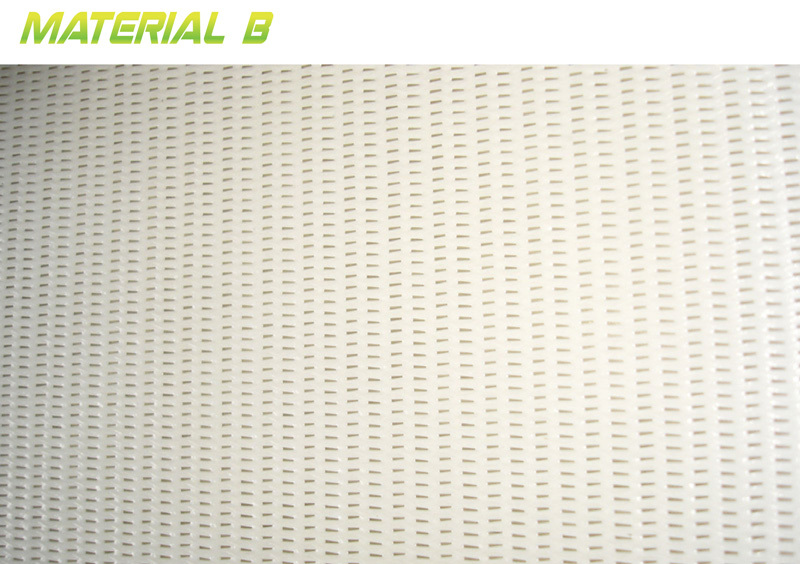 Both types are thick and durable, resistant to fading caused by the elements. 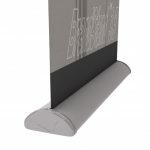 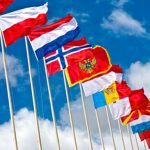 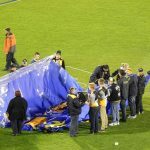 Moreover, they breathe – they let wind and moisture pass freely through them so strong winds won’t topple the fence, and rain will not flood the area around the fence. 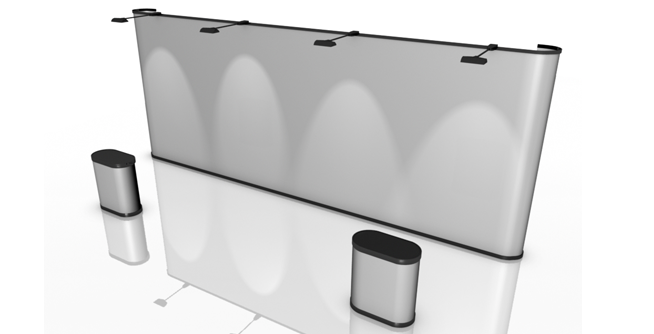 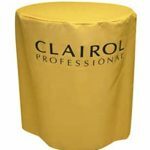 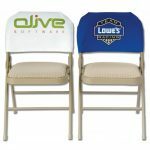 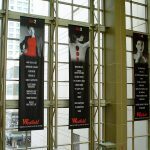 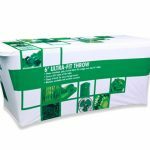 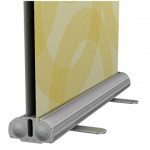 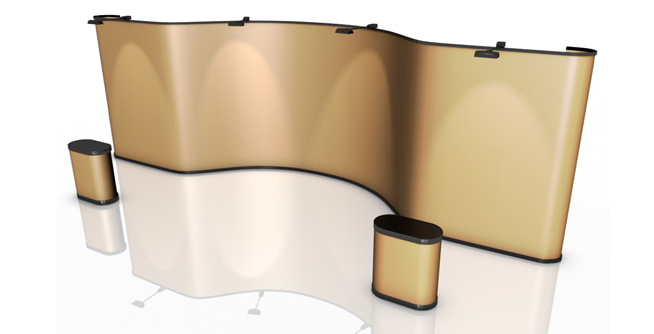 Most clients go for eyelets as finishing for the mesh banners for easier installation. 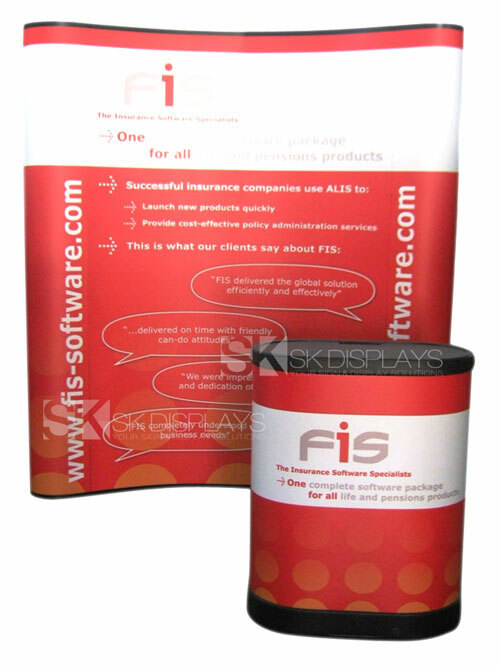 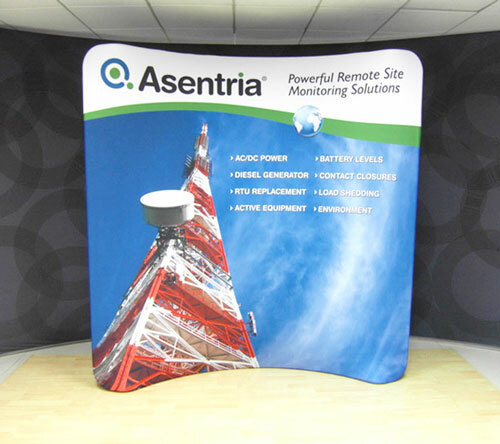 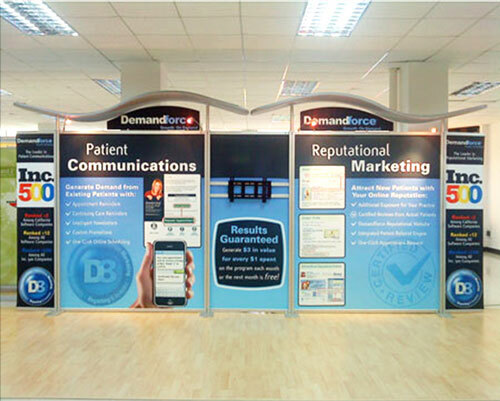 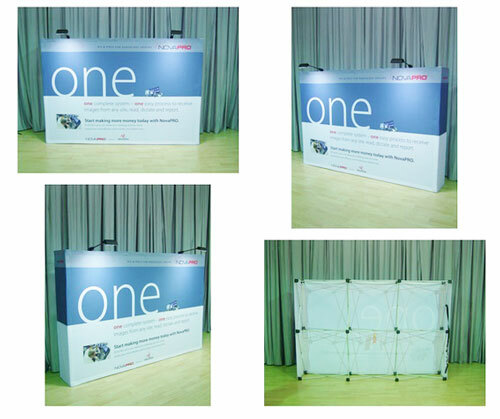 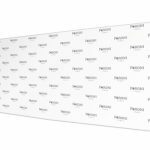 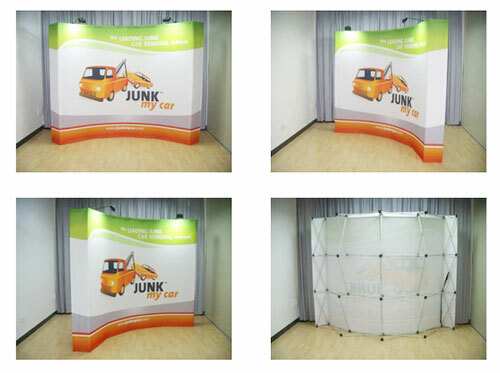 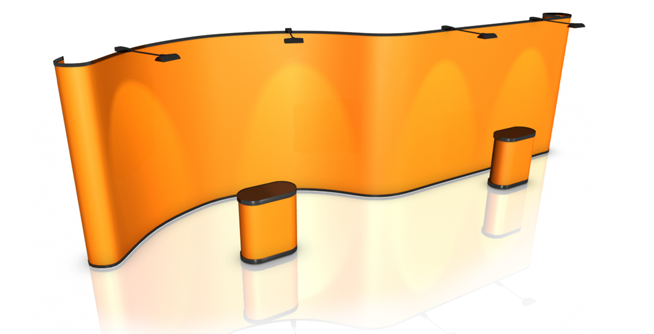 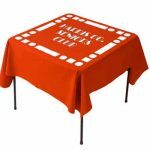 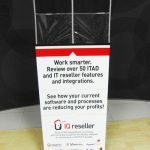 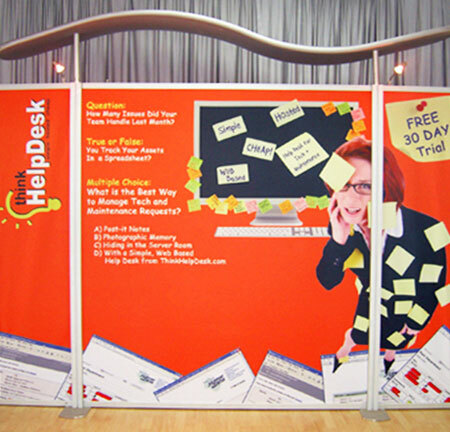 Where can you use our mesh banner? 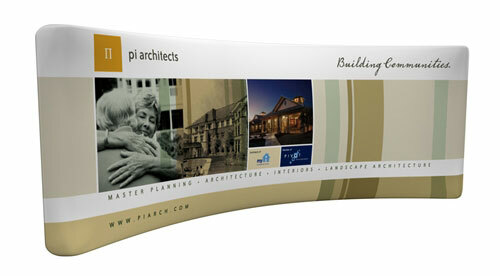 As mentioned earlier, you can use it as a fence banner signs around a construction site. 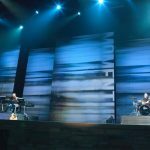 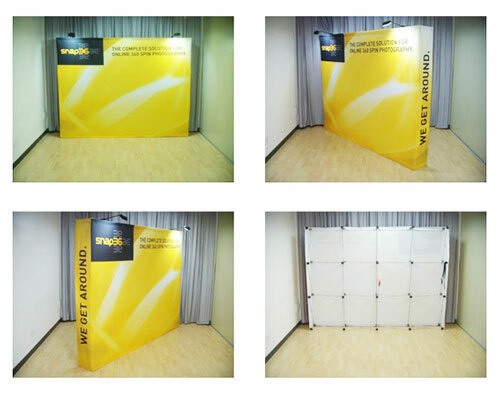 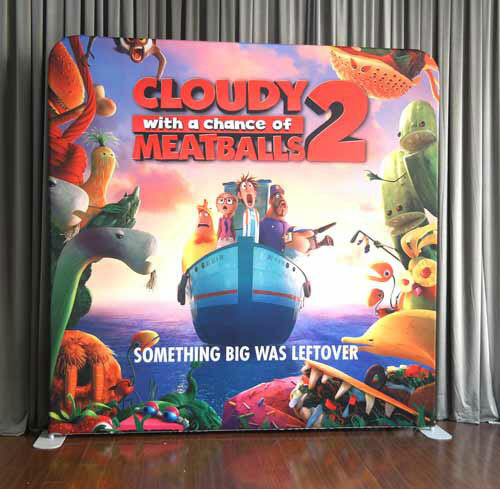 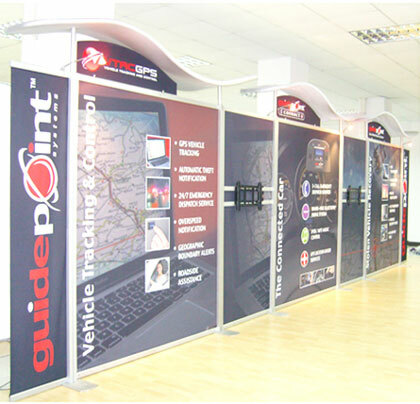 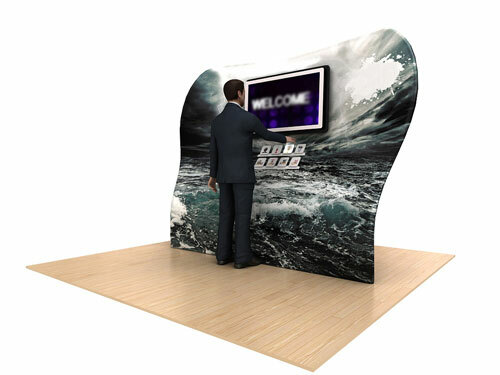 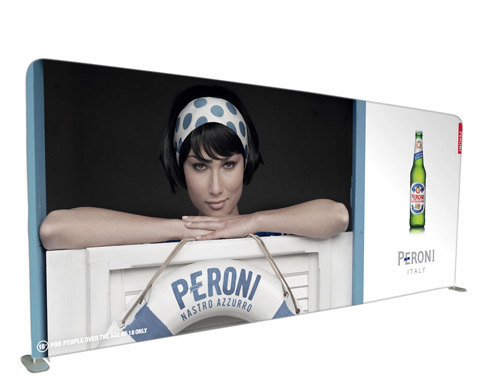 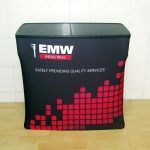 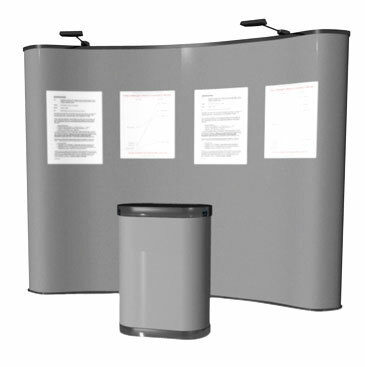 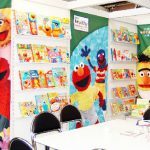 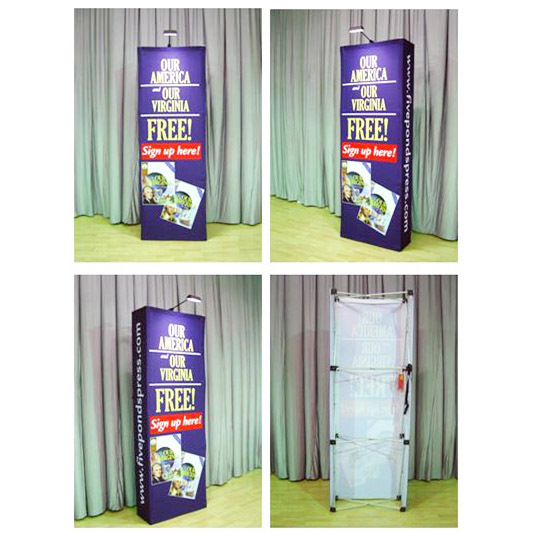 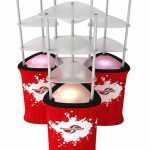 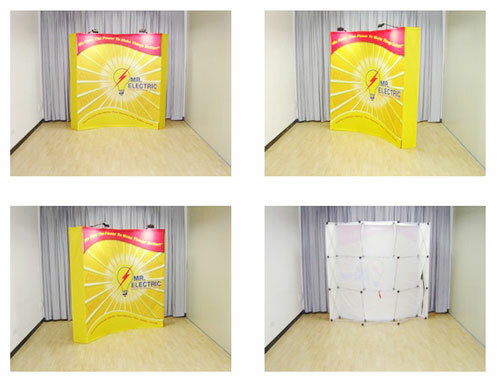 You can also utilise it in places such as concert venues, amusement parks, zoos, and other enclosed areas; the outdoor mesh banners can advertise events and promos happening at the venue. 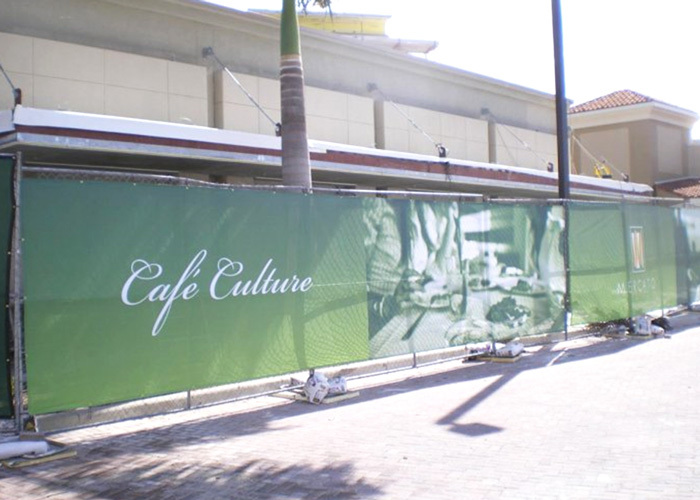 Turn your construction fences into advertising opportunities for your new establishment with bright and beautiful custom mesh banners. 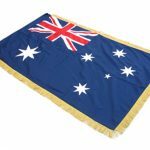 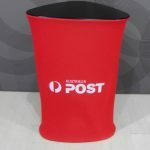 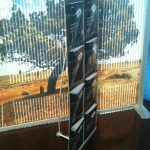 We deliver these fence wraps to any location in Australia, including Sydney, Melbourne, Perth, Canberra, Adelaide, Gold Coast, Darwin and Brisbane. 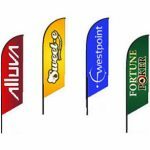 Call us right now for more information about our fence banner signs.